Replacing I with WE in Illness… Wellness! 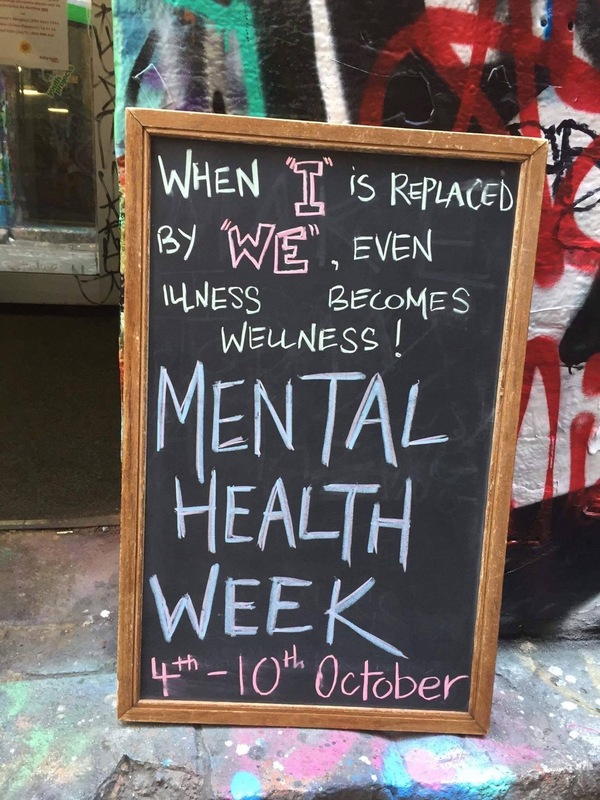 This weeks ‘quote of the week’ is in line with raising awareness for mental health awareness. 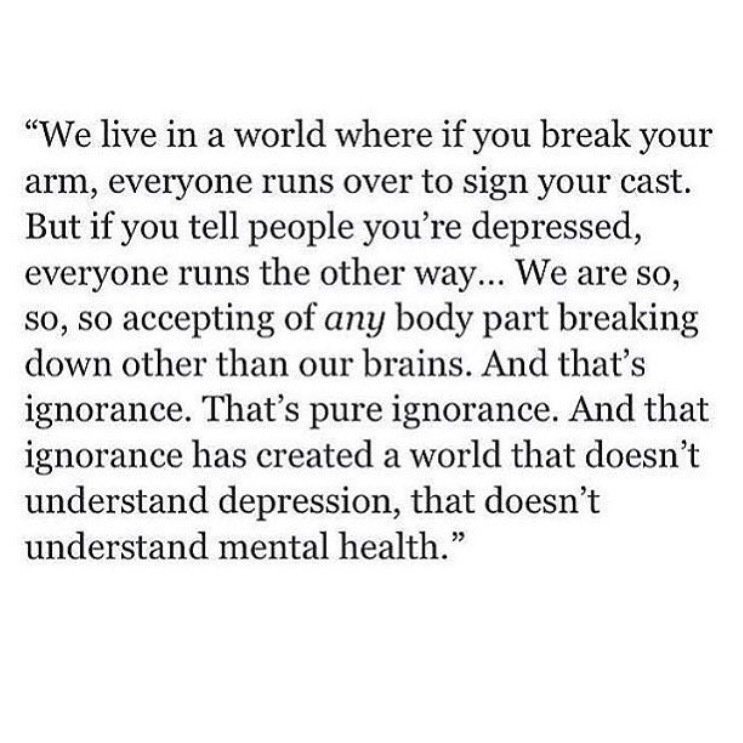 I consider mental Health every day when dealing with clients and I think it’s great how many people shared posts over the last few days to raise awareness. Don’t get mad, do better!